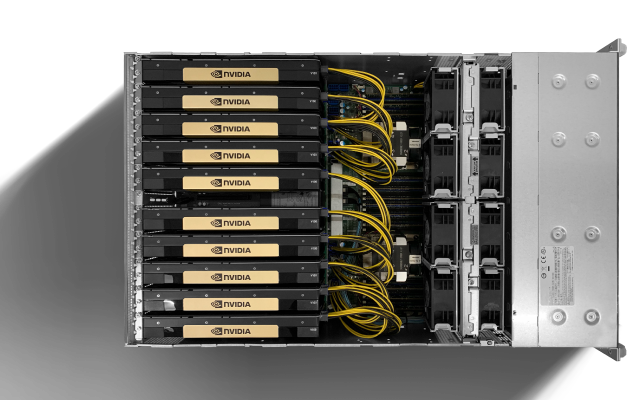 NVIDIA GPU systems optimized for virtualization workloads including Tesla V100's, Tesla P100's, and Tesla P4's. 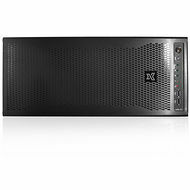 Exxact offers solutions including the Tesla M10, designed for high-density virtual desktop environments to meet the needs of the modern digital workplace. 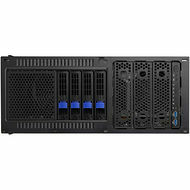 Exxact also offers solutions for blade servers including the NVIDIA Tesla P6 for data centers, and converged infrastructure. Ranging from HPC & high end professional graphics V100 and P100, single precision workloads with P40, and deep learning and inference with the P4. NVIDIA virtual GPU (vGPU) software runs on NVIDIA Tesla GPUs and is based on NVIDIA Volta, and NVIDIA Pascal GPU architectures. 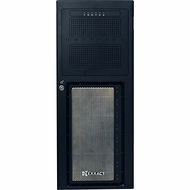 Exxact can create solutions that specifically match your virtualization needs. High-end professional graphics users; includes use for double-precision compute workloads (3D models and design workflows, intensive CAE simulations). 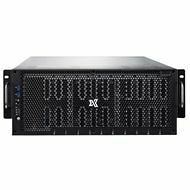 Entry to mid-range professional graphics users; includes deep learning inference workloads and Pascal features; 2 P4s are a suitable upgrade path from a single M60. 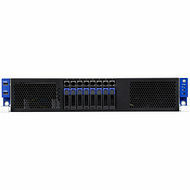 Ideal for blade server form factors and upgrades from M6. 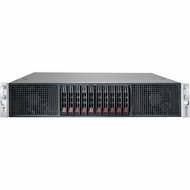 Mid-range to high-end professional graphics users; includes single-precision compute workloads (rendering and creative complex designs).